I’m the youngest of 6 children. My Dad’s son with his first wife never lived with us, but we’ve always been pretty close. When I was a teenager, going out and getting drunk… He’d get me into the bar he was working in, and serve me alcohol despite my being underage. At the time, I thought it was so cool of him to do it. I realise now of course, this was his way of keeping an eye on me. It was thanks to my Brother that I first learnt that hilarious place names were even a thing. He moved to Orkney around 12 years ago, and got great amusement in the name of one village in particular… TWATT! I kid you not – this place really exists! It’s at the North of the Orkney Mainland. The name originates from the Old Norse þveit, meaning ‘small parcel of land’. The Norse word commonly produces in England the place name element Thwaite. Which became Twatt. See – it’s not just my brother being vulgar! My Brother and his wife even live in Twatt now. I can tell you with 100% certainty that call centre staff think it’s a made up address. I have been asked to spell the town so many times, I’ve lost count! Couriers collecting parcels to ship up to them think it’s hilarious too. I always opt for a courier parcel delivery to send gifts now, so I can avoid the cringe worthy moment of the cashier’s face in the post office or drop off point. The Couriers tend to scan the parcel on autopilot so you don’t get laughed at in the same way! 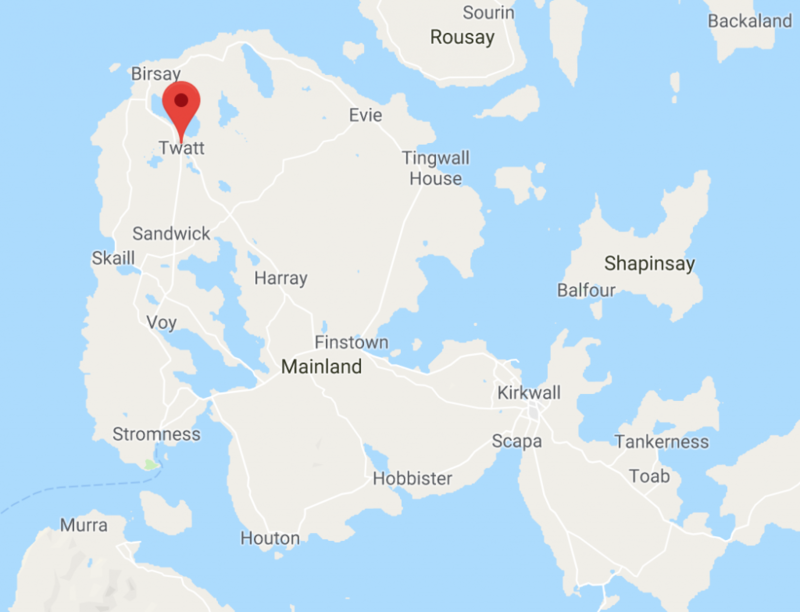 As hilarious place names go, Twatt is definitely up there! This is a genuine place not far from where I live. Nob End is in Bolton, Greater Manchester. 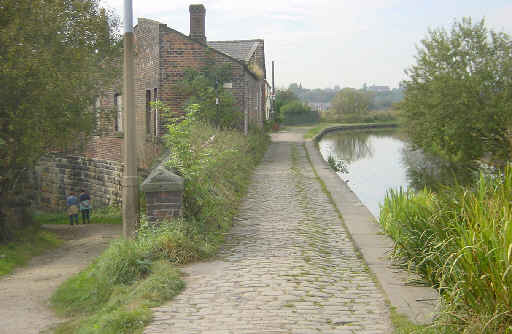 The Manchester, Bolton and Bury Canal runs along the North East edge of Nob End. (Pictured above). The area was the home of lots of Chemical Works in the 1800s, and the water and soil became heavily polluted. Nowadays, it’s home to a local nature reserve and is classed as a “Site for Special Scientific Interest” thanks to the plants which grow in the heavily alkaline soil. My ex boyfriend lived not far from Nob End, and I took great pleasure in sharing the name of it with my Brother. (I’m not sure it trumps Twatt though, as it’s not featured on an actual residential postal address). Do you know anyone who lives in one of these places? Would the street or area name put you off a potential house? 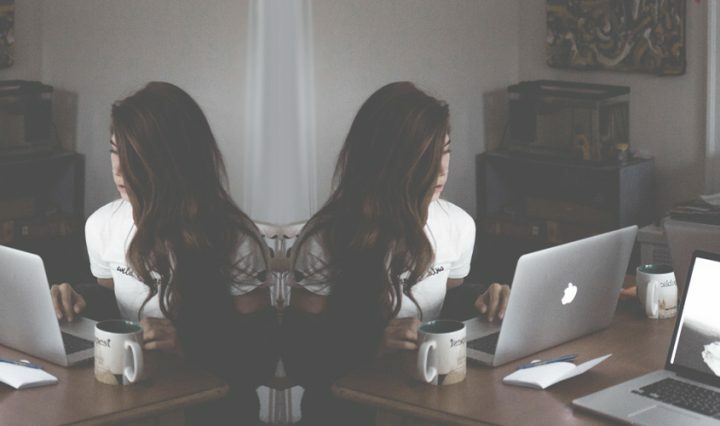 Finally, If you’ve enjoyed this blog post, why not check out more of my random ramblings? You can find them here.